Today’s “Voices of Global Health” is Seattle’s Dr. David Fleming of Public Health-Seattle & King County. He wakes up the world with three words describing Washington State’s global health: “Better than Geneva.” Read Dr. Fleming’s entire blog post–with those stunning three words– here. He’s very approachable! 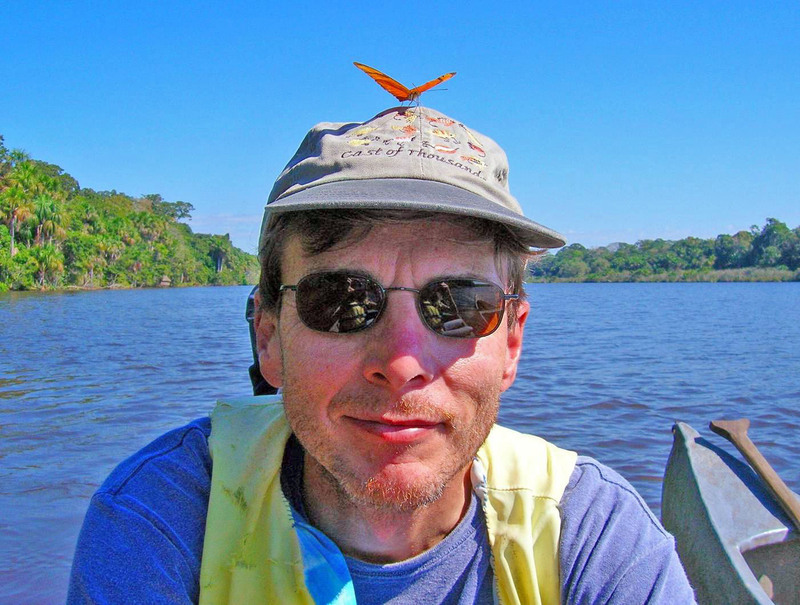 A butterfly lands on Dr. David Fleming, Director of Public Health for Seattle-King County. Tags: Dr. David Fleming, global health, health, Helen Holter, Public Health for Seattle-King County, Voices of Global Health, Washington Global Health Alliance. Bookmark the permalink.